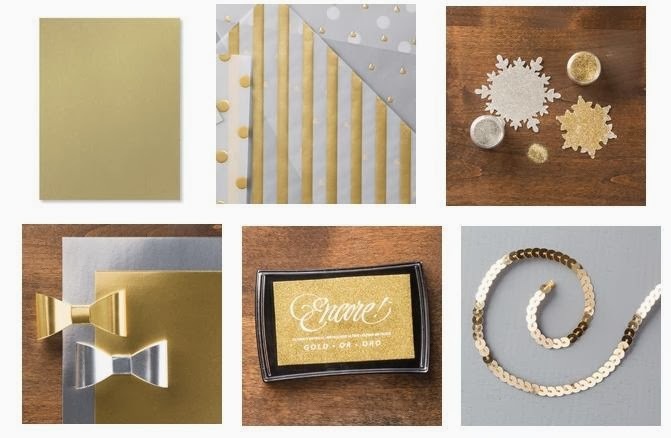 Craftin' Caro: Celebrate Canadian GOLD with FREE GOLD PRODUCT! Celebrate Canadian GOLD with FREE GOLD PRODUCT! Watching the Olympics the past two weeks has been pretty awesome, watching our Canadian athletes compete and do their very best, both for themselves and on behalf of all of us. I'd like to further celebrate those amazing 10 Gold medals they won for us by doing a great GOLD themed giveaway!! Just place your order online and email me your two choices of any of those items, and I will place the order for them directly to ship to you. Please note, this offer is valid only through me and will be available until Sunday March 9th so be sure to hurray!